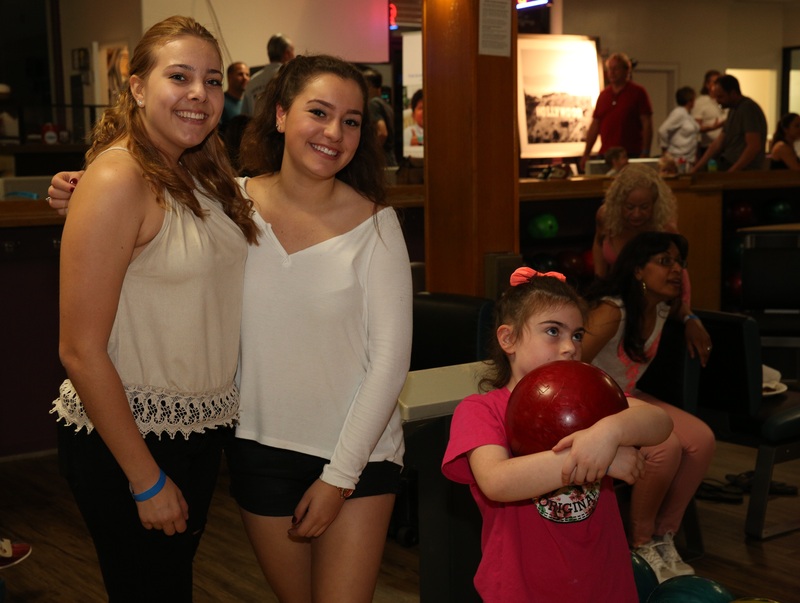 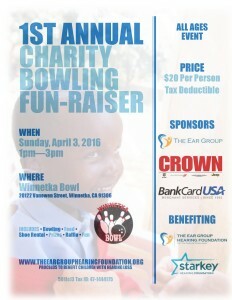 "Let The Silence Wash Away"
We had another successful Bowling FunRaiser on April 03, 2016, which was held at Winnetka Bowl. 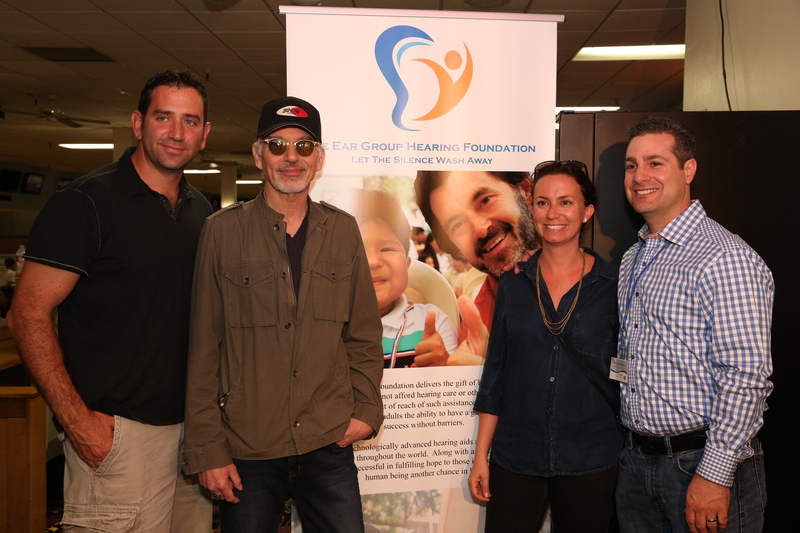 With your help, we were able to raise enough funds to supply the gift of hearing to many underprivileged people. 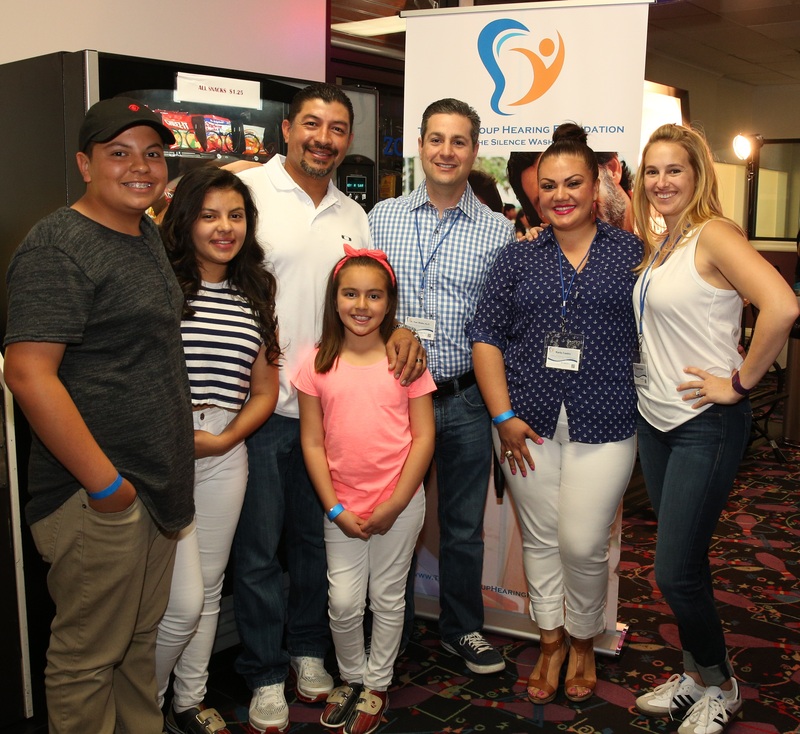 We thank you for your continued support and dedication as we continue to "Let The Silence Wash Away!" 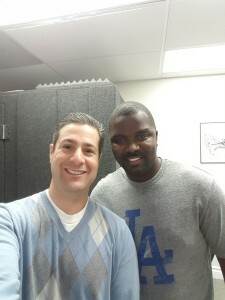 A special thank you to Billy Bob Thornton, Chris Massey, and Quinton Aaron for your attendance. 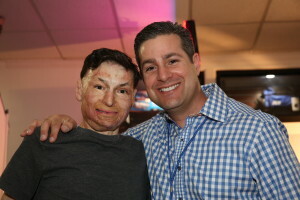 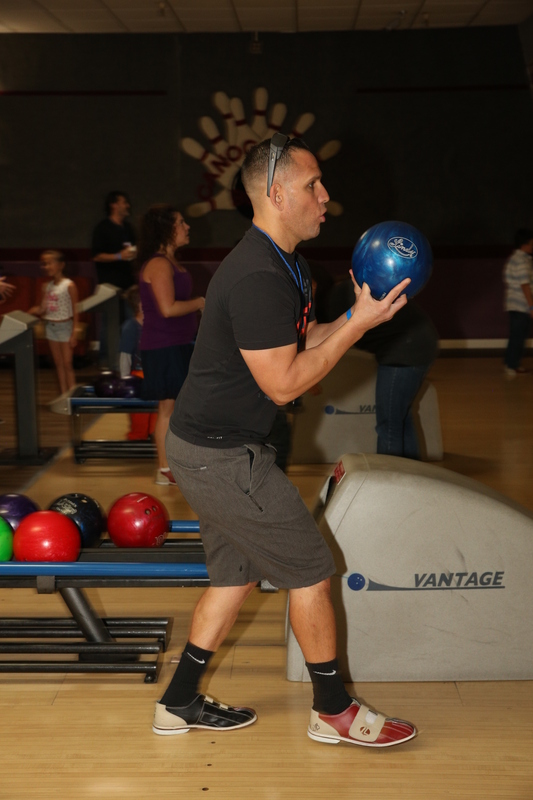 Congratulations to Veteran Kip Henderson who came out to support us at our annual Bowling FunRaiser. Kip won a pair of Tunz Trio XB (Extra Bass) custom made in-ear monitors provided by Starkey Hearing Technologies. Kip bowled a score of 237 to win the grand prize. 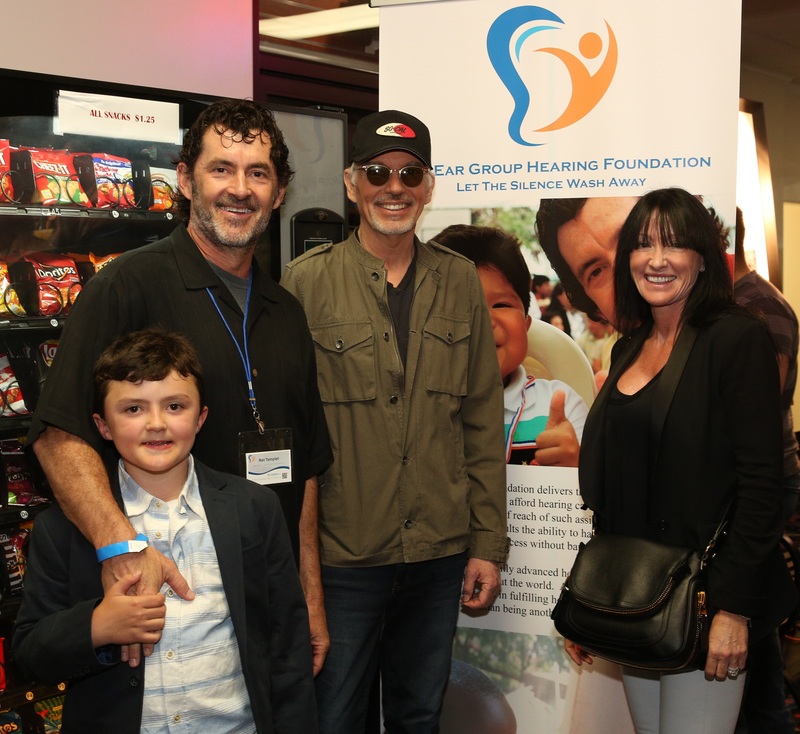 Thank you for your support of The Ear Group Hearing Foundation and please make sure to Listen Carefully with your new custom made in-ear monitors!